Good news! 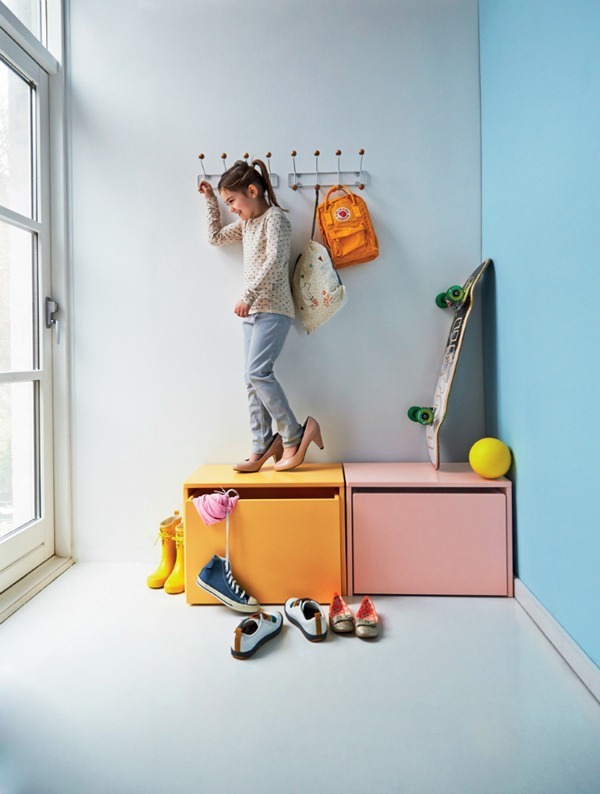 The Danish brand FLEXA is launching a new beautiful and innovative line of children’s furniture this month: FLEXA Play. 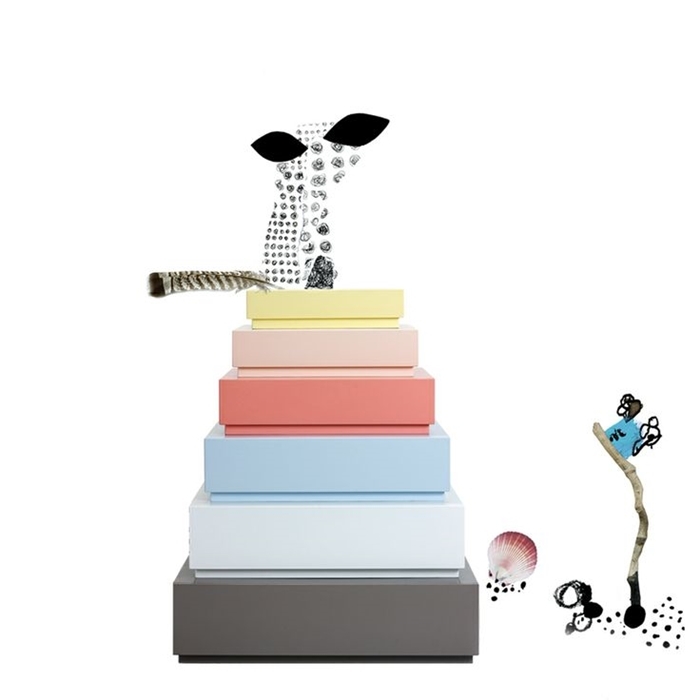 This company is specialized in children’s furniture inspired in Scandinavian style and their designs are always very funny, contemporary and functional, perfect for kids. If you liked the previous collections, this one is going to amaze you and, if you don’t know them, go on reading…You are going to love it! 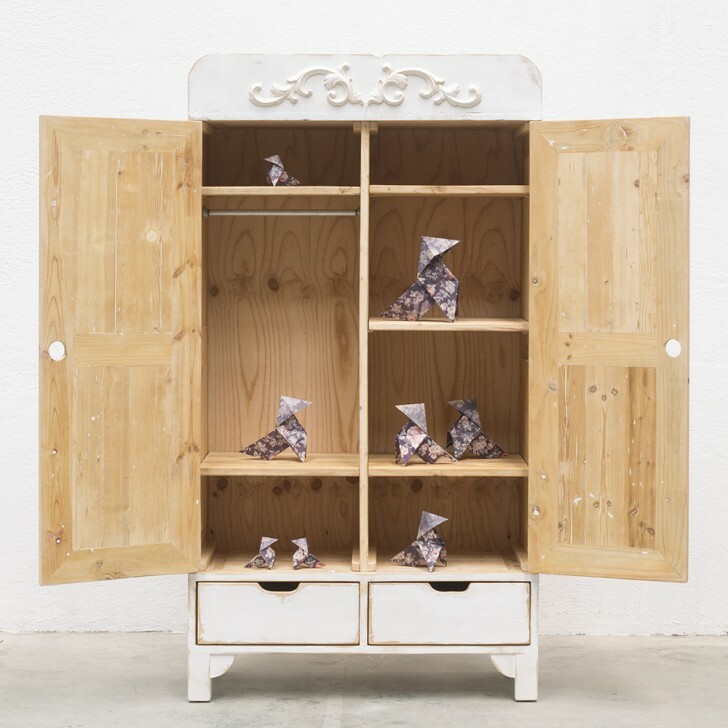 FLEXA Play is the result of the cooperation between Flexa and the furniture designer Charlotte HØncke. 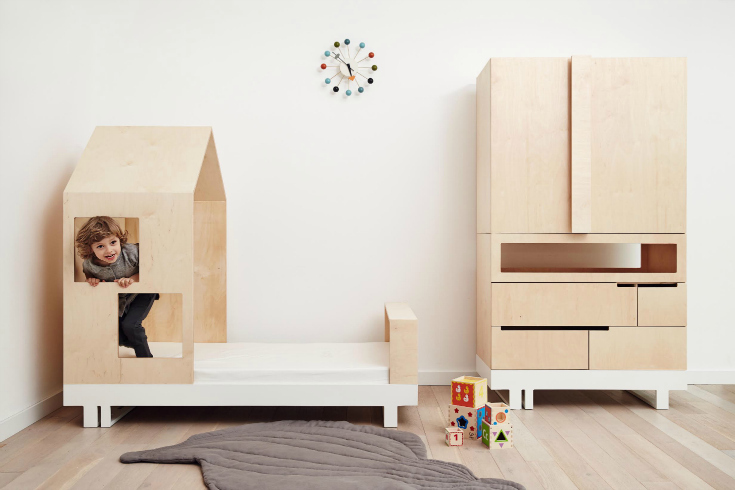 It includes a crib, a kids bed, a table, stools, shelves and a storage bench. All in the most beautiful colours: white, pink, mint green and yellow. But Flexa Play is much more than a children’s furniture collection. It is designed to be used in any part of the home, by the whole family. 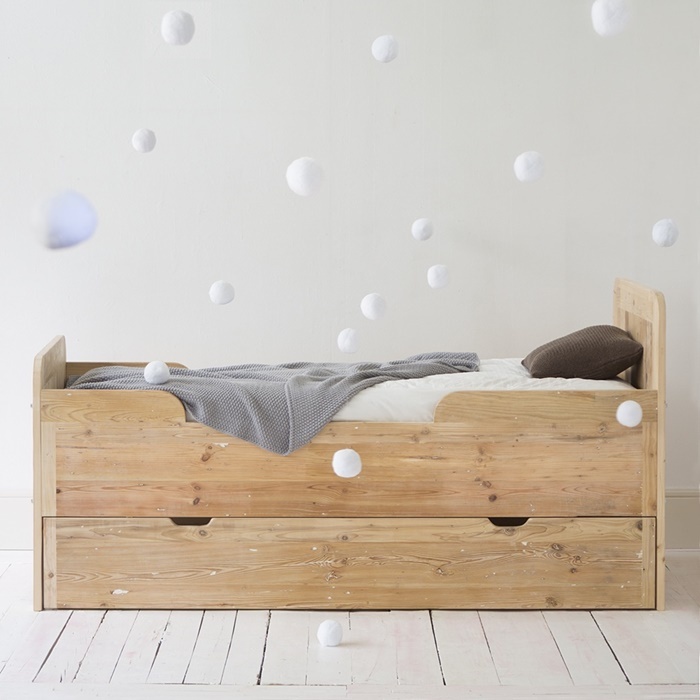 The bed can be transformed into a sofa in a teen’s room , the bench will be useful to keep toys but also to stock up shoes in the hall. 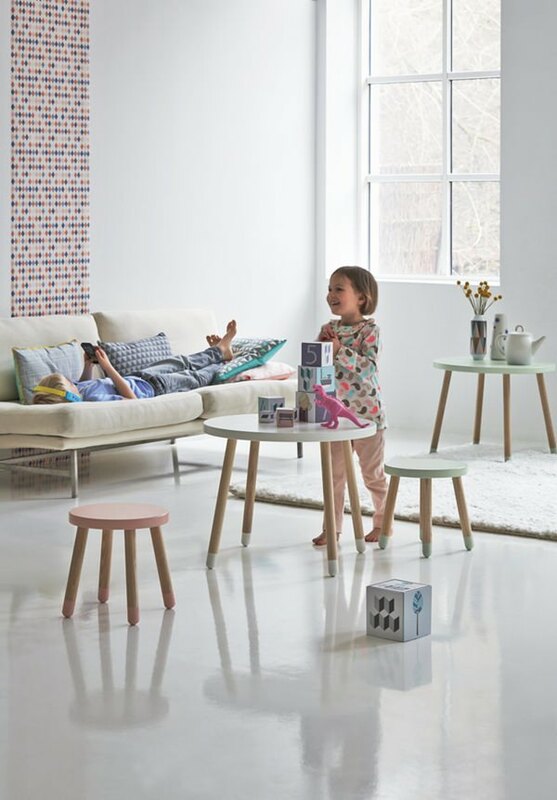 The stools and the table are so beautiful and safe that you can put them wherever you want…They will look nice! So combine them and create your ideal children’s room! And then, move and look for new uses for every piece, they are designed to have fun!